Spy Voice Recorder - Secretly record Skype and IM conversations! ICQ used to be the most popular IM application... until Microsoft launched MSN Messenger and thousands of ICQ users switched to it. 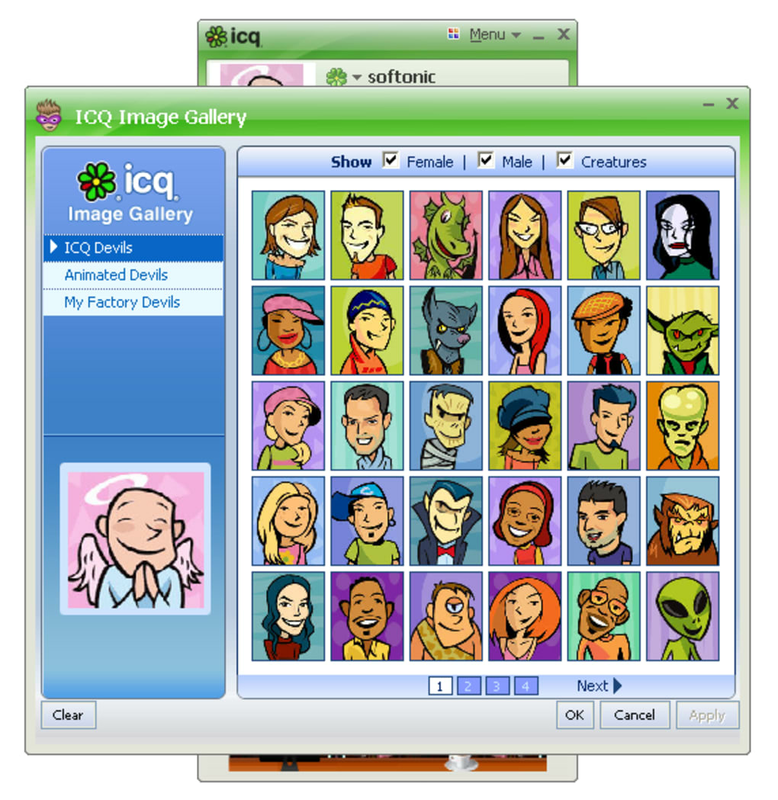 In the meantime ICQ continued to be upgraded until finally reaching version 7. 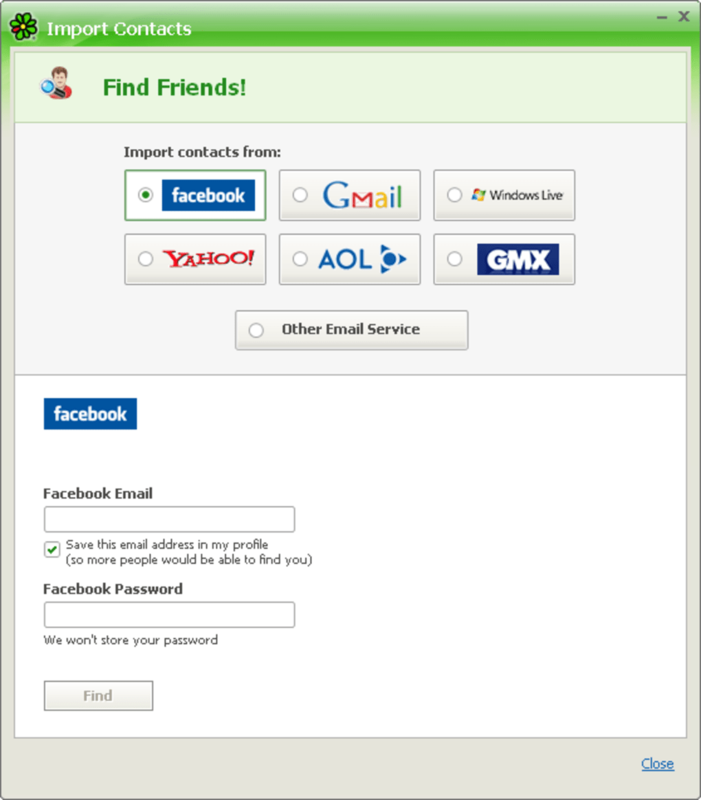 ICQ 7 has a quick, painless installation process that hardly takes a couple of minutes and enables you to import contacts from other online services such as Facebook, Gmail and Windows Live, among others. 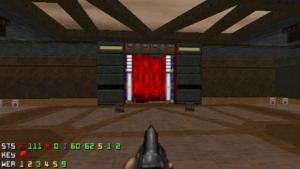 Once installed on your system, the program plays its characteristic siren and launches, displaying a colorful, customizable interface – with the omnipresent banner at the bottom, of course. Text chats are still the main function in ICQ. You can spice them up with smileys and tzers (the equivalent to Live Messenger's winks), customize the text font and color, save the conversation to message history and play games with your friends. ICQ 7 also enables you to transfer files and send short text messages via phone. 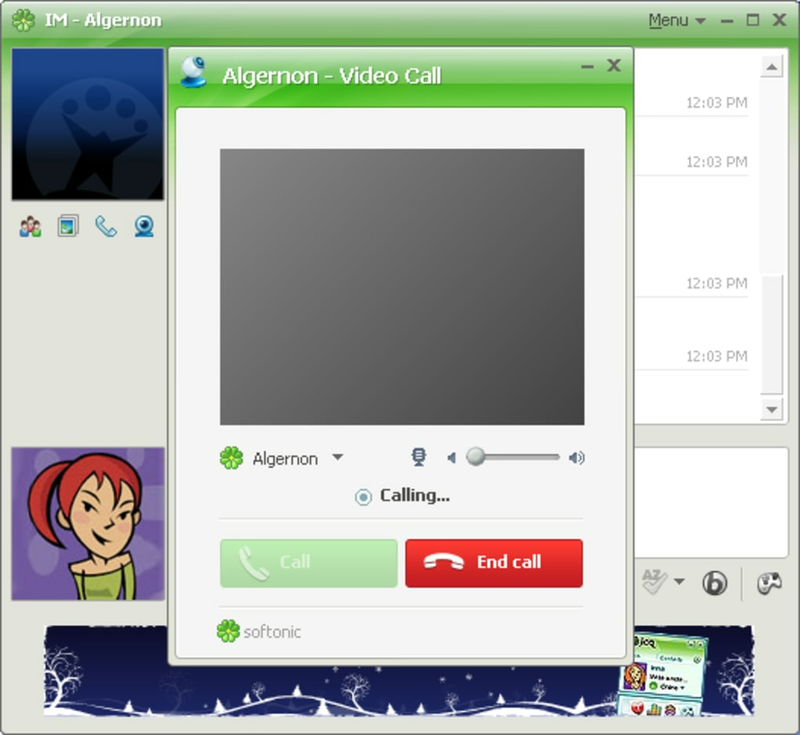 Video chats have also been integrated in the latest version of ICQ. 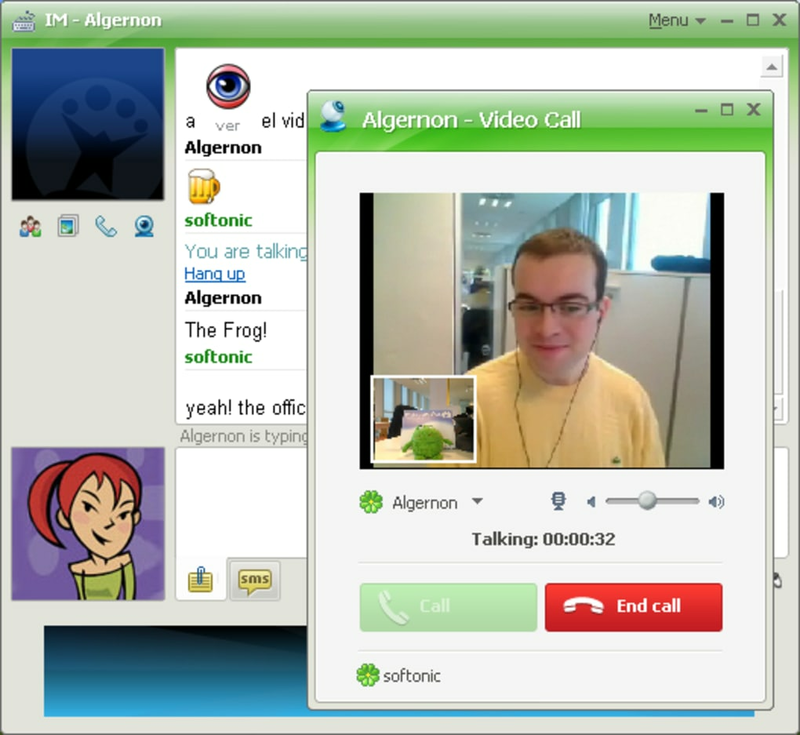 The program features an excellent video image quality, but the video chat is displayed on a separate window from the text chat and makes it a bit uncomfortable to use. The most outstanding characteristic in this new ICQ is undoubtedly its integration with social networks. You'll find a tab devoted to notifications from Facebook, Twitter, YouTube and Flickr, which enable you to track your friend's activities at all times. Oddly enough, you'll have to set these services up from the ICQ website. ICQ keeps working on new versions to measure up to its main competitors but fails to really offer any new functions. 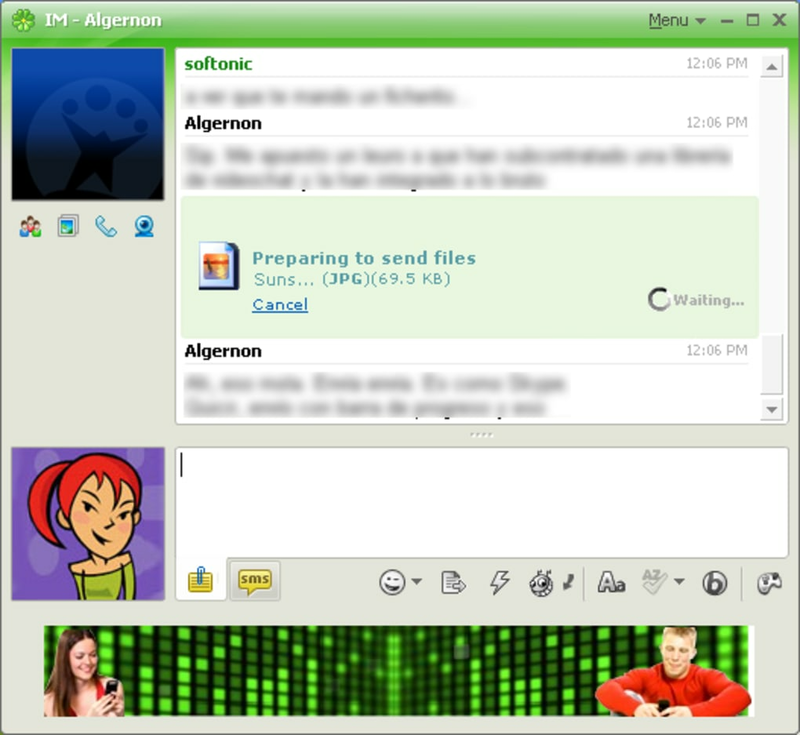 What do you think about ICQ? Do you recommend it? Why?